- full-frame DSLR equipped with a 20.2 megapixel CMOS sensor with precision 11-point AF system and also offers built-in WiFi and GPS support**. 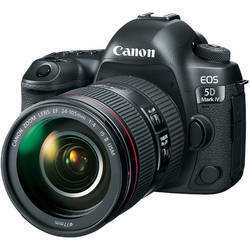 - Lightest full-frame DSLR as of 13 September 2012, a Canon survey. 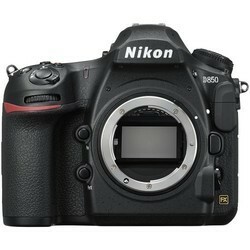 - There is also a 6D variant model without built-in WiFi and GPS. The Nikon DSLR D3300 Red gets a new 24.2 megapixel CMOS sensor. The lens D3300 is 30% smaller. The camera's ISO range now tops out at 12800.